Every so often I like to go window shop at the high-end departmental stores i.e. Saks, Bloomingdales and Neiman Marcus to check out the latest and sale items they have in store. I haven’t been to the high-end stores since my birthday at the end of May, so I decided to hit them up today as I was curious to check out the new Fall/Winter collection items. Specifically, I wanted to check out the new Marc Jacobs scarves and bags and of course Chanel is a must! Heh. However, the Marc Jacobs scarves weren’t in store yet and there weren’t many bags from the new collection on display either. I did however, checked out the gold and bronze reissue colors for Chanel’s Fall Act I. 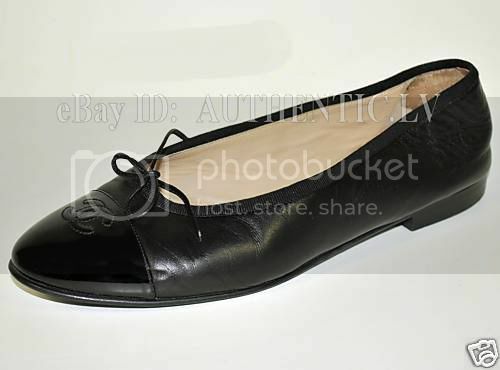 As you can tell, my black ballet flats are a staple and I consider it to be my signature style. While shoe browsing at Bloomingdales, a lovely sales assistant asked if my shoe size was 8.5/9 to which I responded “Yes!” He told me they received a pair of Chanel flats as a return and if I wanted to try it on. Without much hesitation, I said “Yes, pls!” I mean, Chanel is my weakness! 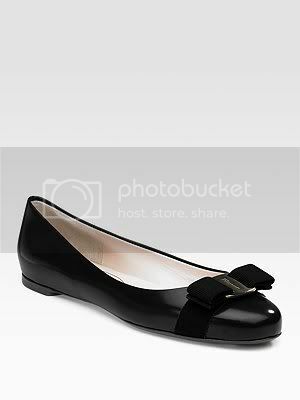 The pair of capped two tone ballet flats was lovely and very classic but a tad too small. Even if it wasn’t, I wouldn’t be purchasing it coz the price is just Chanel, you know? I also tried on the new Ferragamo bow ballet flats which was lovely but the leather was rather stiff. I think I like the Varinas a bit better coz they fit snugly and I didn’t want to take them off the last time I tried it! 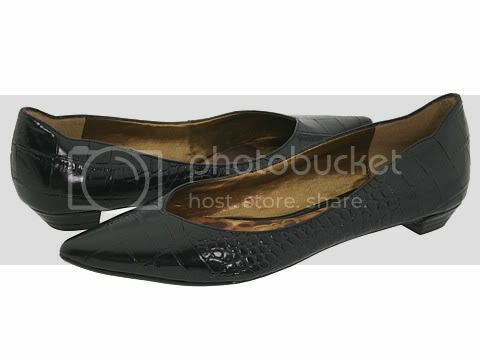 As I browse around, some of the Sam Edelman shoes captured my eyes. I didn’t try them but I like these two pairs and would probably check them out come sale time! This entry was posted in Fashion, Outfit, Shopping and tagged ballet flats, bordeaux, Chanel, Christy, Forever 21, H&M, Marc Jacobs, Salvatore Ferragamo, Swatch, The Limited, TJ Maxx, Varina, ZARA on July 29, 2009 by fauxionista. love the whole look.would steal yr blazer and brooch!